Once again, in browsing my cookbook collection, I found “mock” food mocking me in the form of “Mock Pecan Pie”. In my post of September 4th, 2013, “When is a Duck Not A Duck?”, I delved into the weird world of “mock” foods. You know the stuff I mean. The things one concocts to resemble something snazzy, whose ingredients you couldn’t afford. If you could put one over on your guests, you were a real whiz in the kitchen. In all fairness, though, many “mock” recipes were the clever response to war shortages and rationing. In bygone days, there was “Mock Duck” (lamb shoulder or flank steak), “Mock Apple Pie” (made with Ritz Crackers), “Mock Goose” (pork tenderloin), and “Mock Oysters” (eggs and corn). If that wasn‘t enough, there was “Mock Pigeon Pie” (pork chops), “Mock Turtle Soup“ (calves head!) and “Mock Lobster Salad“ (halibut). A recent purchase of mine was “Chuck Wagon Cookin’” by Stella Hughes, published in 1974 by The University of Tucson Press (4th printing, 1985). 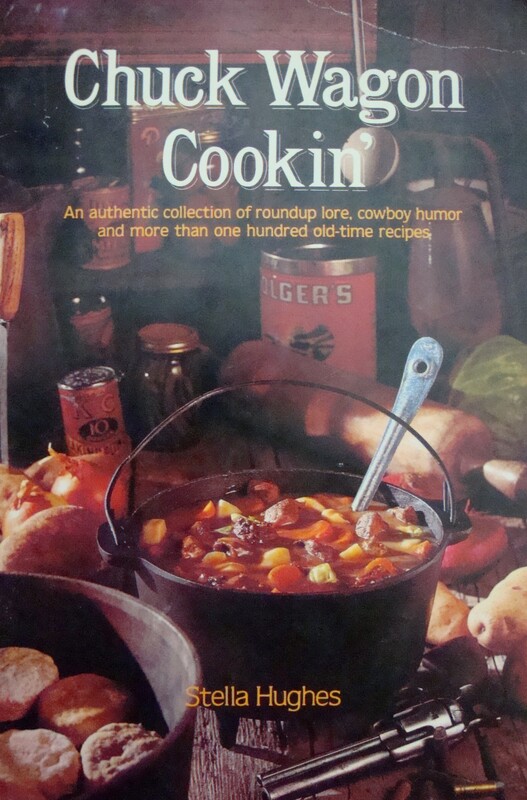 The recipes are diverse and reflect “…roundup lore, cowboy humor and more than one hundred old-time recipes”. Got a hankering for “Beef Guts” or “One Shot Pot”? How about “Bear Meat with Juniper Berries” or “Tallow Pudding”? If those don’t sit well with you, the author also provides home remedies for Wind in the Stomach and a brew of Oak Bark to improve your appetite. 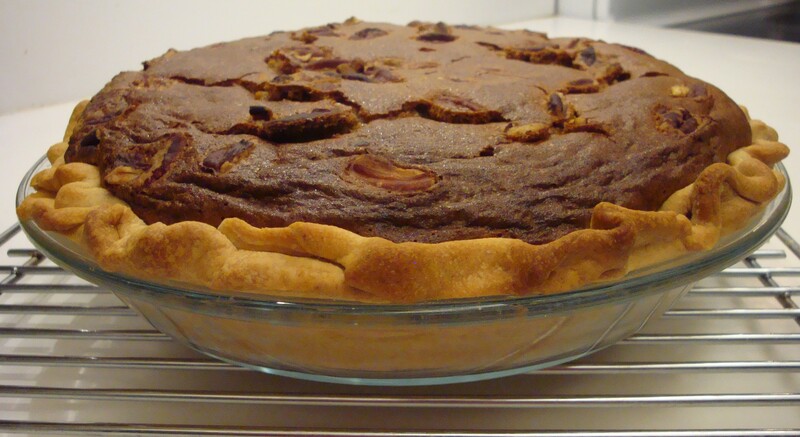 Most fascinating, though, of all of the recipes, was the one for “Mock Pecan Pie”. 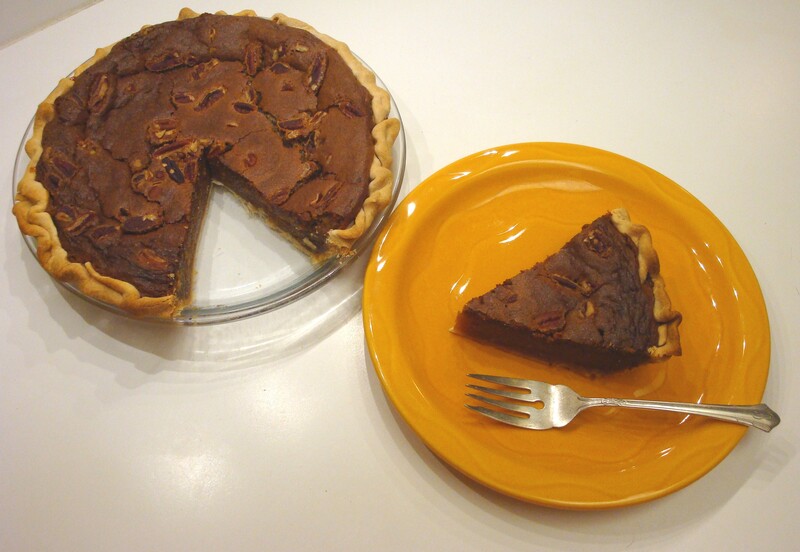 Well, one Lois Bowman of Wickenburg, Arizona provided a recipe for “Mock Pecan Pie” (pinto bean), in Stella Hughes’ cookbook, “Chuck Wagon Cookin’”. When I read it, I just knew I had to try this example of pinto beans morphing into pecans. 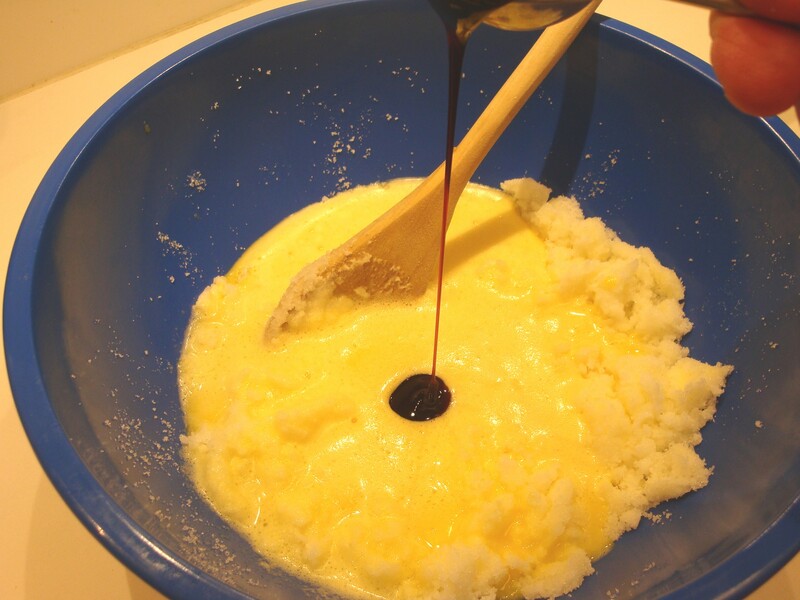 Add well-beaten eggs, molasses, vanilla and salt. Beat in well-mashed beans. 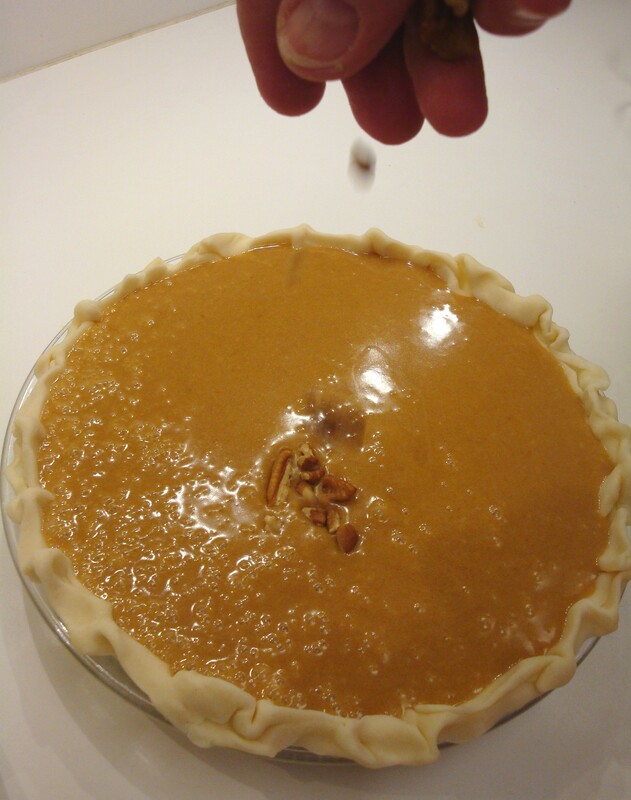 Pour into unbaked pie shell and bake at 350 degrees until firm. 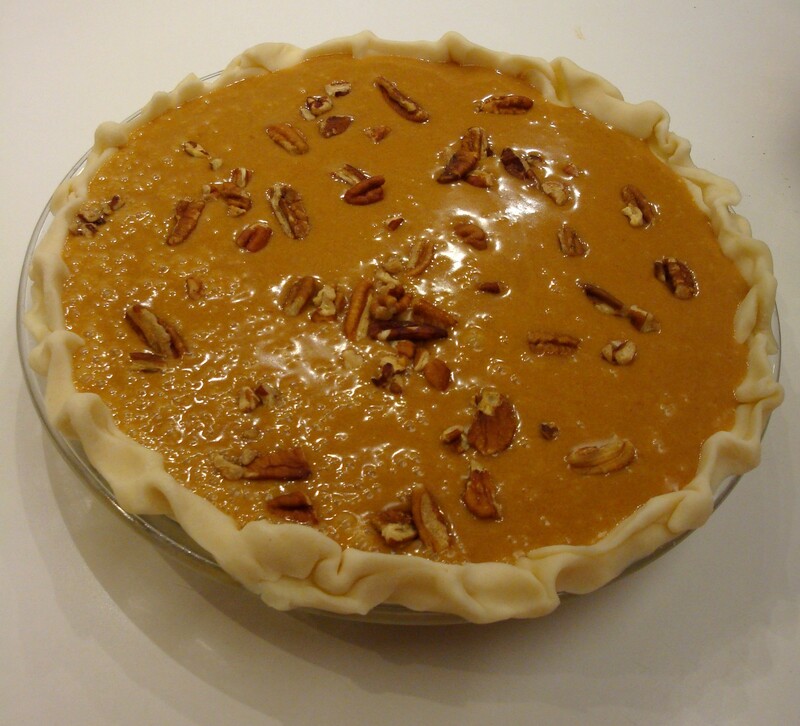 Pecans may be sprinkled on top before baking. 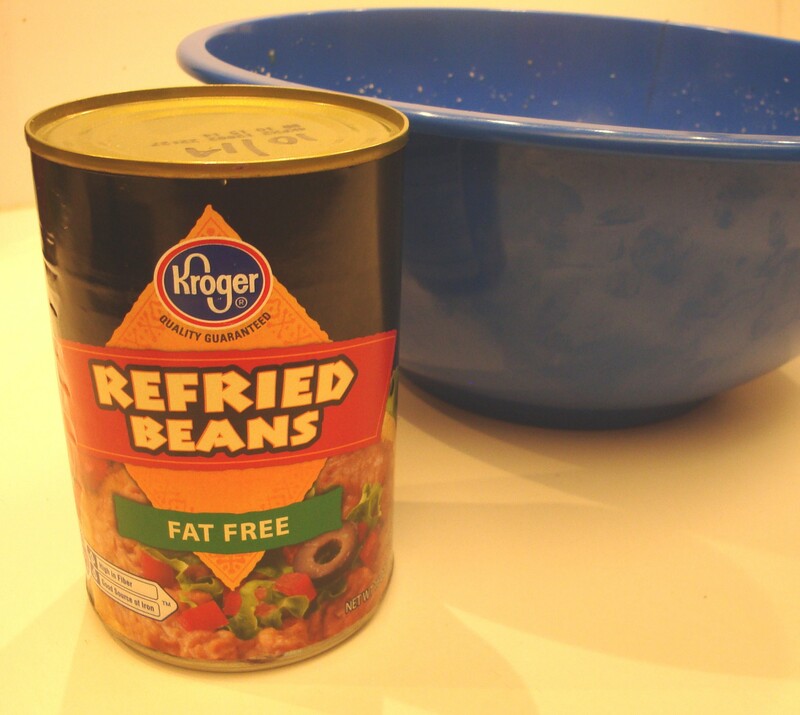 The author notes that the beans must have been cooked unseasoned and well done, however, as I had no dried pinto beans to cook, I simply used canned, mashed beans, which were fat-free, but do have some salt, so I only used a pinch of additional salt to the recipe. Ms. 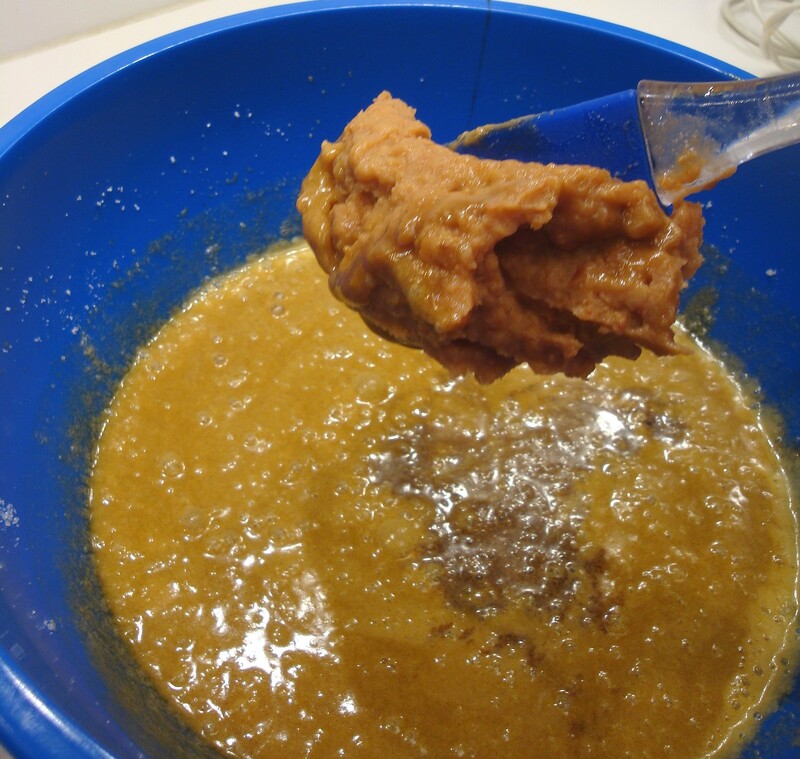 Bowman says that it’s fun to fool your family and friends into thinking this is the real deal and that they will never guess that the pie is made “…from the lowly frijole”. 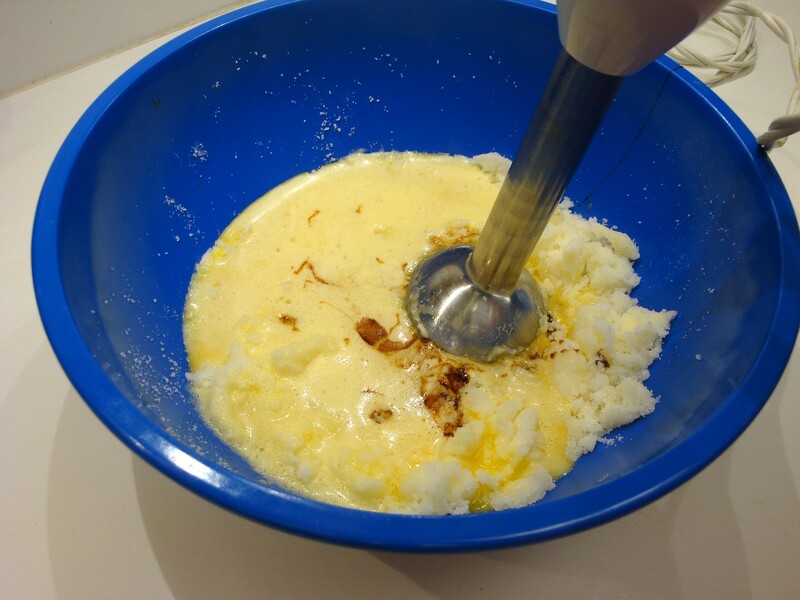 I also used Mexican vanilla, which is easily obtained in New Mexico stores, as it has a more intense flavour. 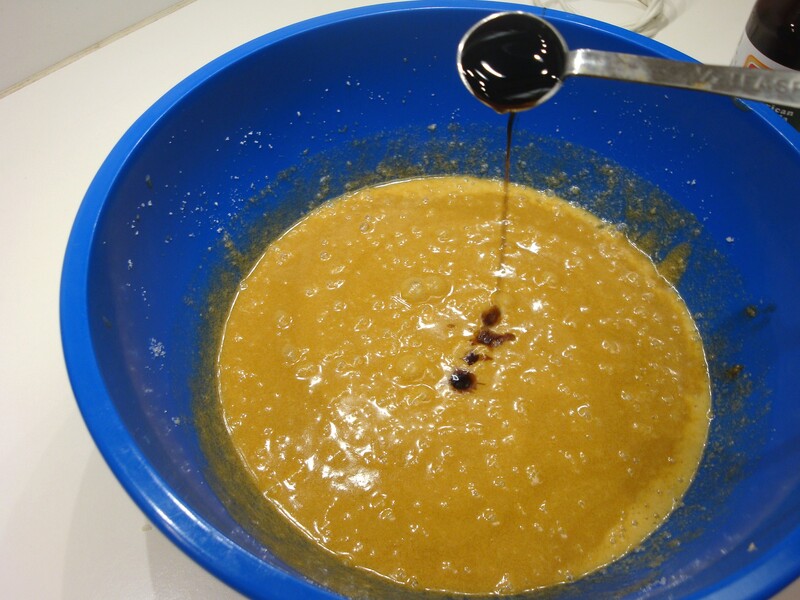 In addition, I went with the molasses rather than dark corn syrup, for the same reason. I set my convection oven to 350 degrees and put the pie in. After 20 minutes, the top appeared to be getting a little too brown, so I set the oven down to 325 degrees. 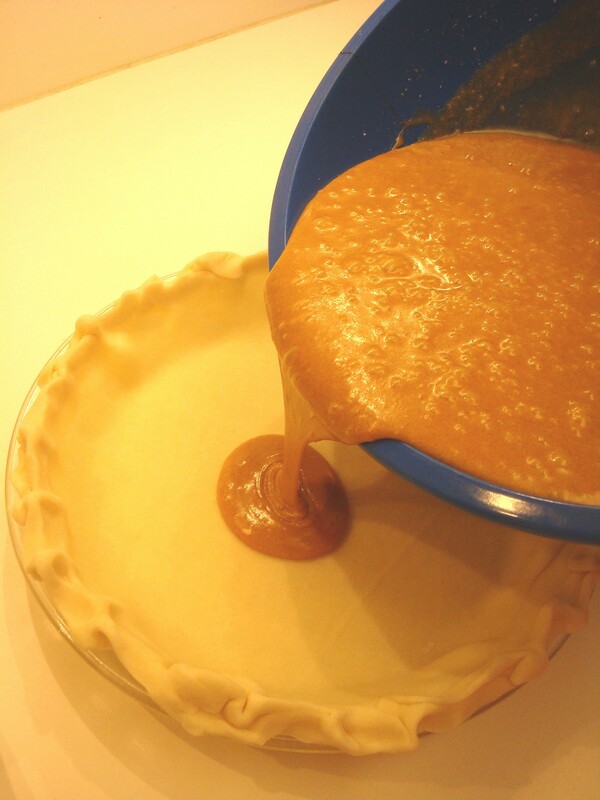 After multiple checks, I found that the pie was “firm” after 90 minutes, which seemed like a long time, however, prior to that, it was still pretty liquidy in the center. Nonetheless, after I removed it from the oven and let it cool, the “puffy” top settled and after cooling, it really did look like a pecan pie, both in texture and colour. The big test was how would it taste? First slice – looks pretty good! 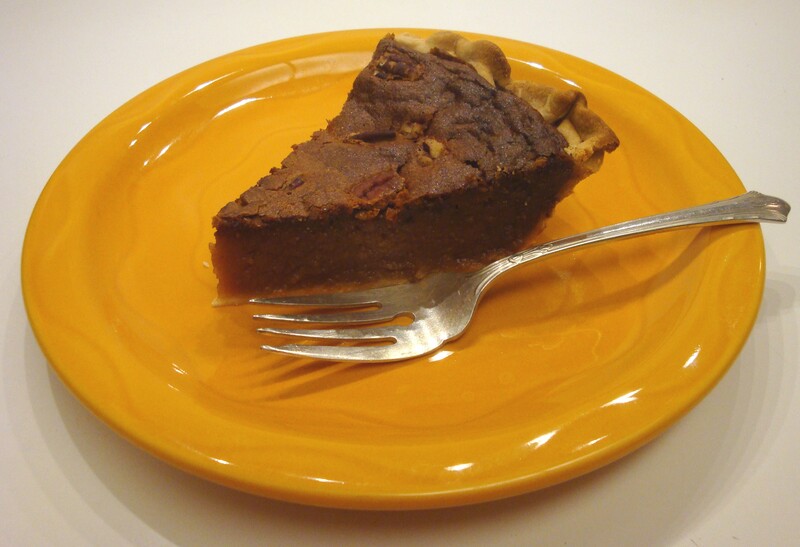 The texture of the pie was similar to that of pumpkin pie: very dense and solid, without any of the gooey, sweet semi-transparency of true pecan pie, but, it really did taste sort of like pecan pie! I’m no baker and usually eschew desserts, not having a sweet tooth. While awfully sweet, I was surprised at how the pinto had indeed morphed into the taste of pecan. Now, I’m sure it wouldn’t pass muster with any decent pastry chef, but heck, it wasn’t bad! My spouse was in on the secret and agreed that it did taste somewhat like pecan pie. 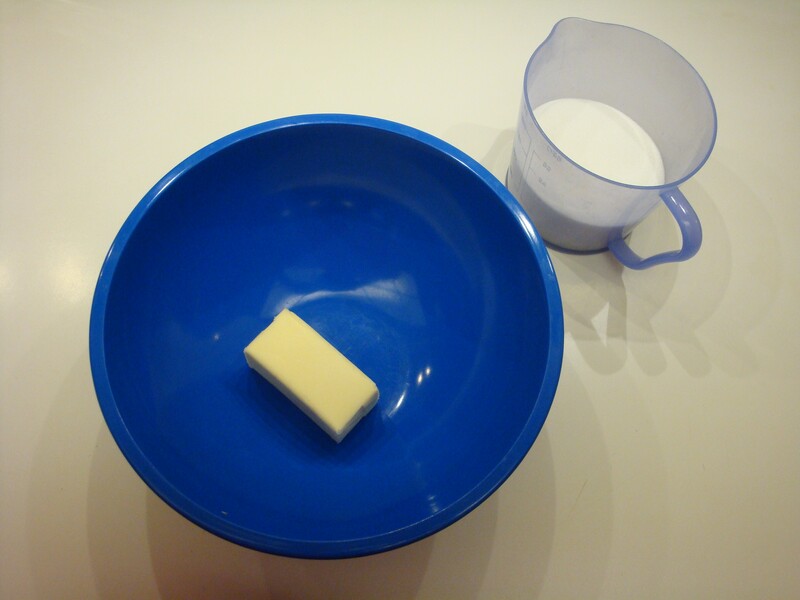 Next time, I’ll do a blind taste test, as I’m aware of the power of suggestion. So, next time you want to get some fiber into your kid’s diets and they have a sweet tooth, simply whip up some “Mock Pecan Pie”. Just don’t tell them it’s a mockery! Besides that, pinto beans are considerably cheaper than pecans. In 2013, the average price for a pound of pecans was $9.00, but you can usually buy a 15 ounce can of mashed pinto beans for $.69 and still have half a can leftover. You decide! 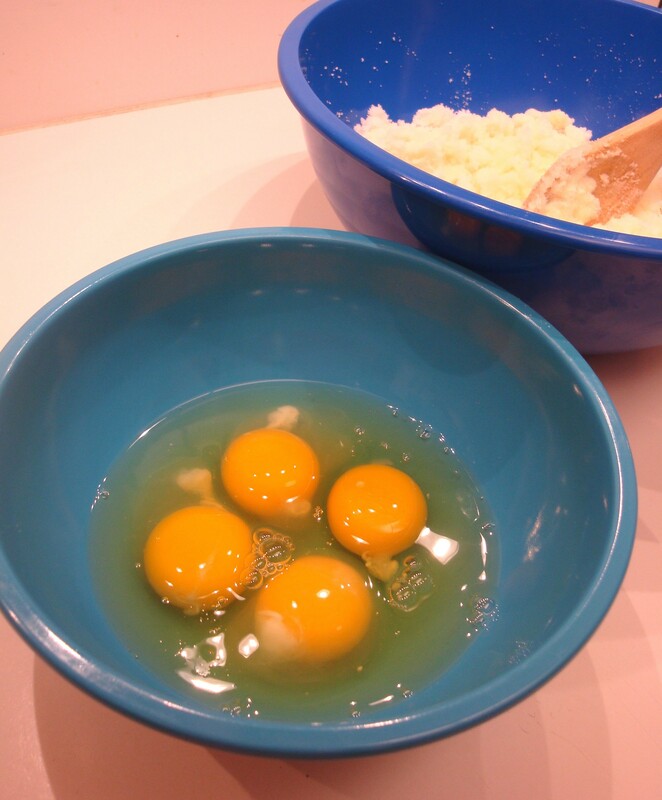 This entry was posted in Cookbooks, Cooking, Cooking and Social History, Food Trends, Recipes, Uncategorized, Vintage Cookbooks and tagged cookbooks, Cooking, Frijoles, Mock Foods, New Mexico, Pecan Pie, Pecans, Pinto Beans, Southwest, Sue Jimenez, time capsules. Bookmark the permalink. Ah yes (My Kitchen Witch), the Ritz Cracker “apple pie”. I agree….when I did a previous post on “mock foods”, it appeared that apples were indeed less expensive than Ritz crackers, so I can only assume it became popular because it was “different”. And “trkingmomoe”, I agree about the sugar…it’s way too much. I thought I’d follow the recipe exactly in terms of proportions the first time and see the results. I’m also wondering how the taste would differ by using the dark corn syrup instead of the molasses. Next time, I’ll make a few modifications. Thank you both for your comments! 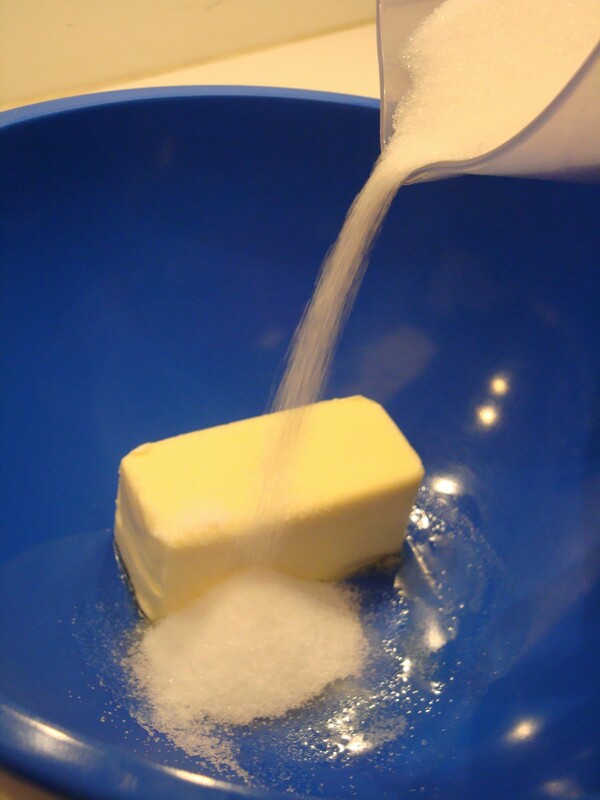 I usually turn the convection off for a pie because it browns the crust too quick. I think this pie is interesting. They did a lot of things like this during rationing in England during WWII. It would make a budget stretcher desert. You could probably get by with a little less sugar. 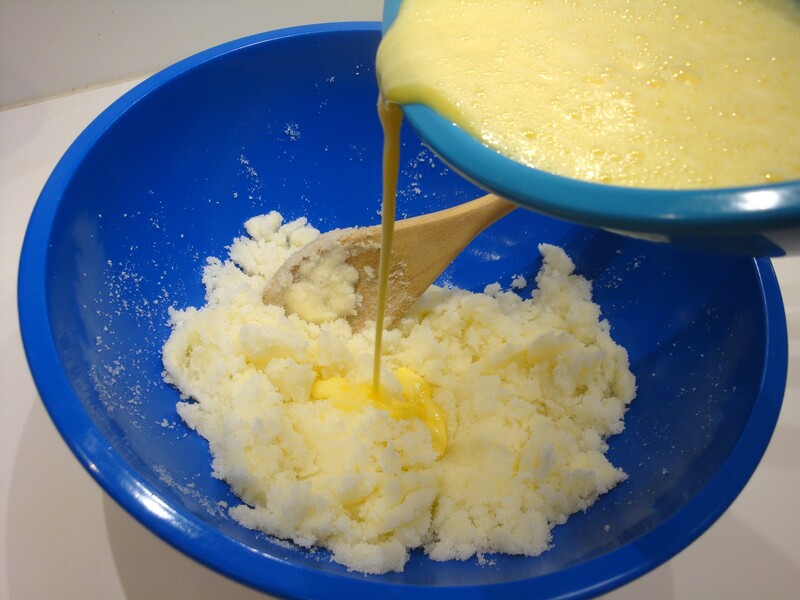 I can see this being baked in custard cups also and served as a pudding. Looking forward to what you come up with next. . Interesting use of pintos! I remember the Ritz Cracker “apple” pie. Similar conclusions to yours regarding taste, but I could never understand why people did it. Apples were generally cheaper (and better for you) than Ritz crackers. Go figure.